The Declaration of Independence established the core principles of our Nation, the United States of America. Our Constitution with the Amendments provided a rule of law for an actual government to accomplish those principles. The Bill of Rights protects the individual rights of American citizens. Abraham Lincoln, in a tribute to the 51,000 Americans that had been killed, injured or lost in the 3-day battle of Gettysburg, delivered his famous Gettysburg Address on November 19, 1863, and declared that this "nation under God shall have a new birth of freedom." Two early Pledges of Allegiance were written by George Balch and Francis Bellamy, the latter a commemoration of Columbus Day and published in The Youth Companion on September 8, 1892. The Pledge was modified to incorporate Abraham Lincoln's Gettysburg Address, with the expression Nation under God. 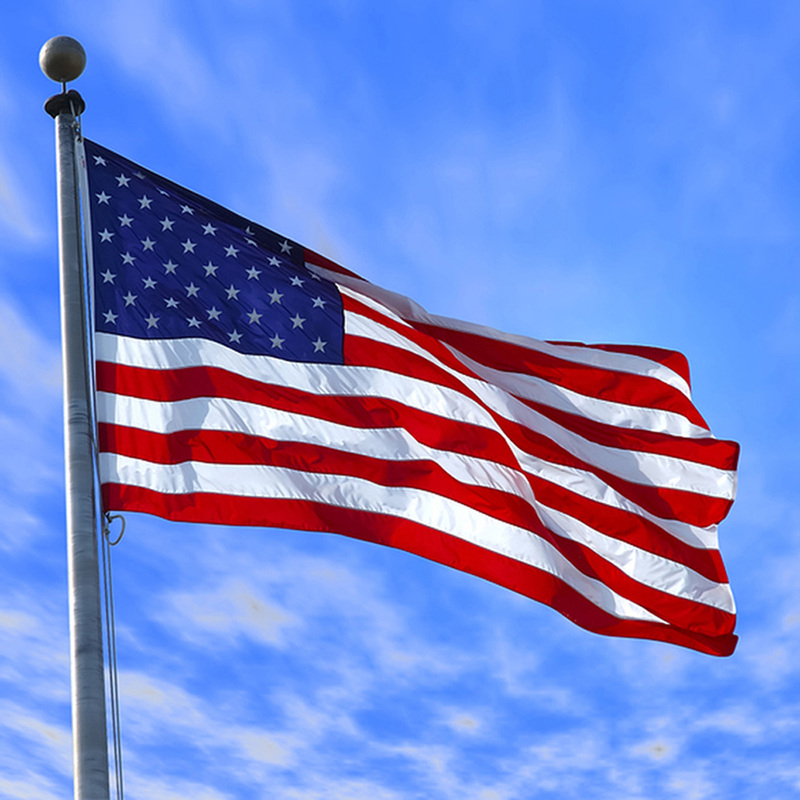 The final and present form of the Pledge of Allegiance to the Flag of the United States of America received formal recognition under President Dwight D. Eisenhower on Flag Day, June 14, 1954. President Eisenhower commented, "In this way we are reaffirming the transcendence of religious faith in America's heritage and future; in this way we shall constantly strengthen those spiritual weapons which forever will be our country's most powerful resource in peace and war." The Pledge of Allegiance indicates that our Republic is to provide Liberty and Justice for all. President George W. Bush signed the Pledge of Allegiance Reaffirmation Act on November 13, 2002, confirming the phrase "one Nation under God" in the Pledge of Allegiance, and "In God We Trust" as the national motto of the United States of America.